We at Cammie's Puppies in Sunny Arizona welcome just a few of our excellent International/ Imported names and stellar AKC Champion bloodlines into our home. Our gorgeous male "Dynamite Man Dumoulin De Mcmonique", and our exotic and timeless "Mcintosh Amrillis", along with our pretty girl "Witterung Klotild II" and her companion "Only For The Fun Cupid Boy". All are certified MEOE-FCI EB/EUROPEAN CLUB and have over 40 champions in their exquisite bloodline. 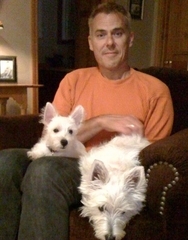 The following gallery is filled with some of our customers with their furry family members from puppy to adult.